Who Brought the POWER in December? Who Brought the POWER in November? Who Brought the POWER in October? 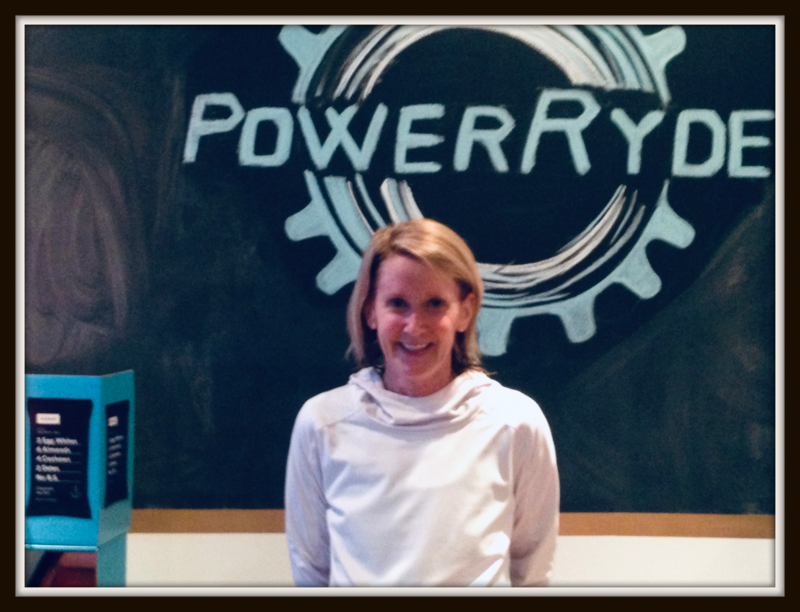 Who Brought the POWER in September? 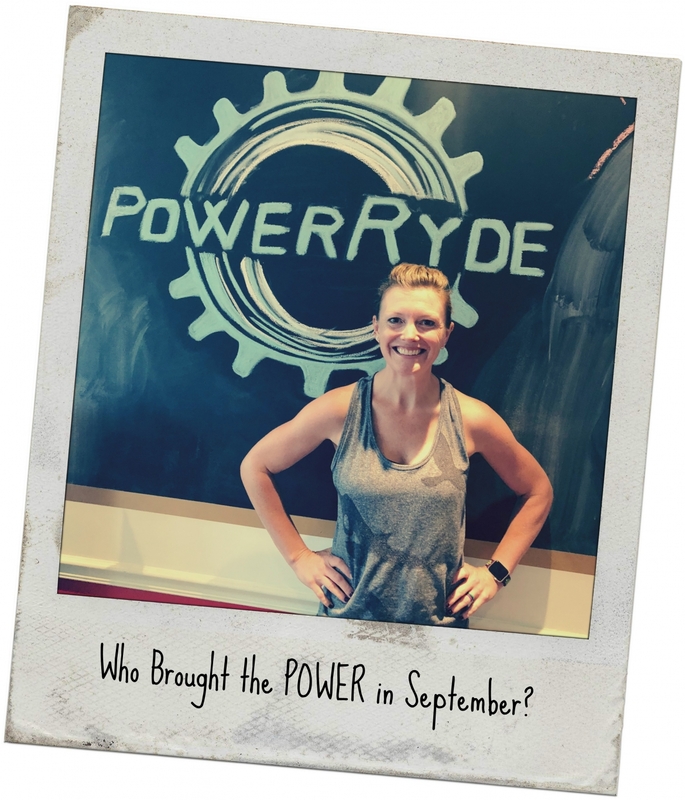 Who Brought the POWER in August? 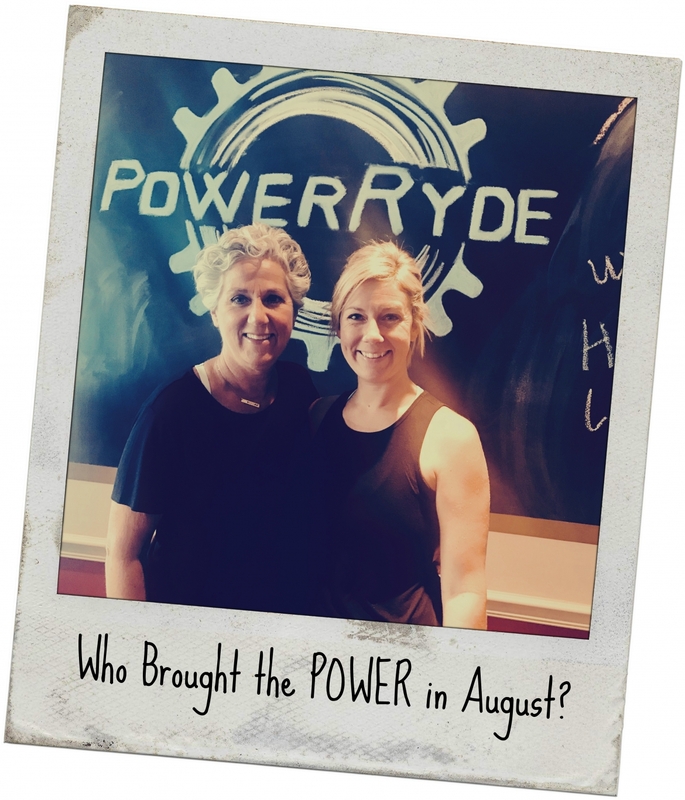 Who Brought the POWER in July? 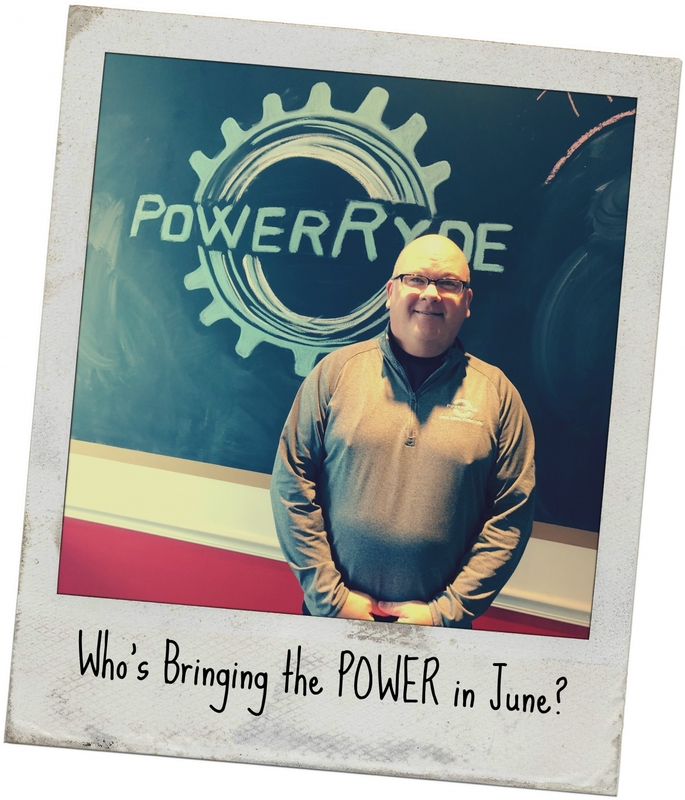 Who's Bringing the POWER in June? 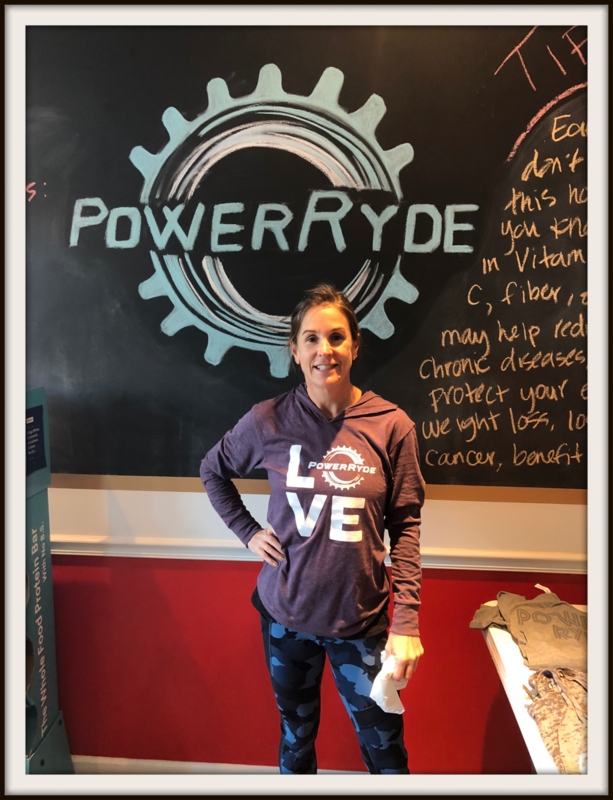 Steve Jackson With Father's Day in the air, we couldn't think of anything better than highlighting one of our Power Ryding Papas! 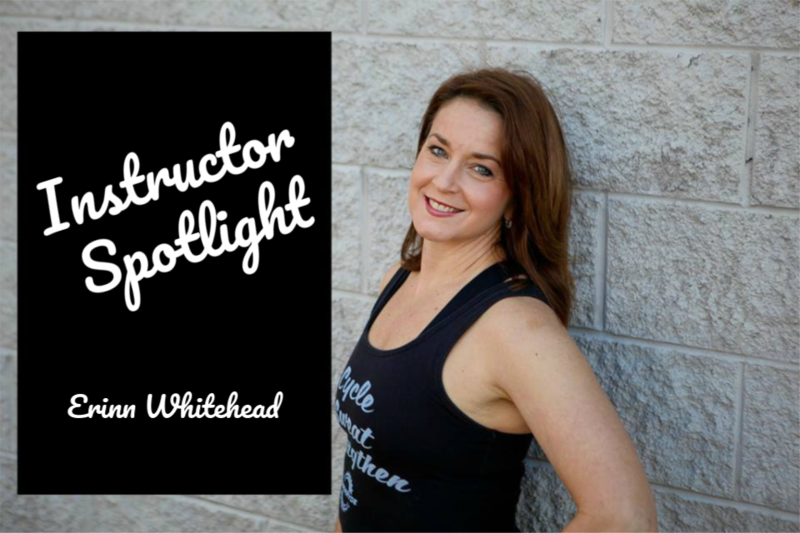 Steve Jackson is a front-row regular who has completed just over 400 classes since he started ryding with us back in early 2015! 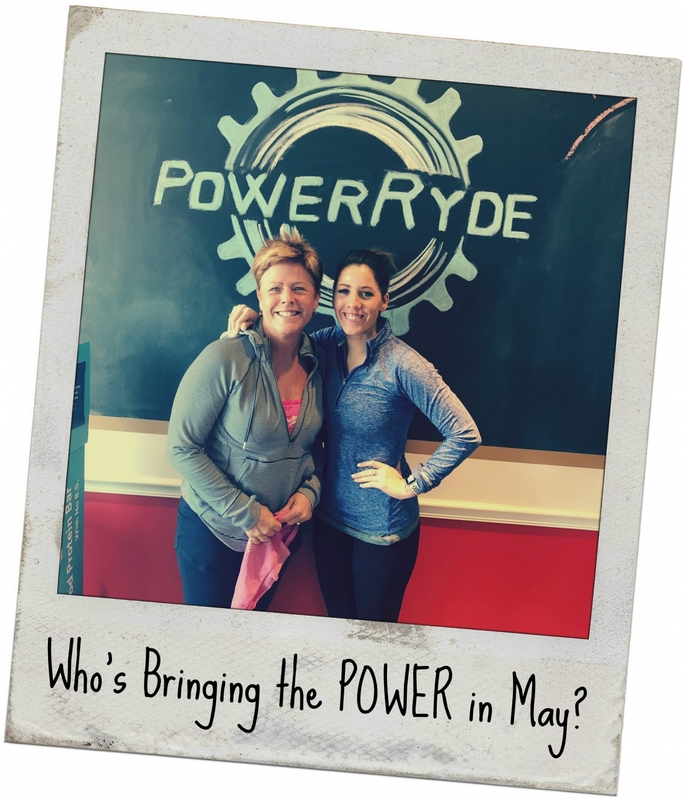 Who's Bringing the POWER in May? 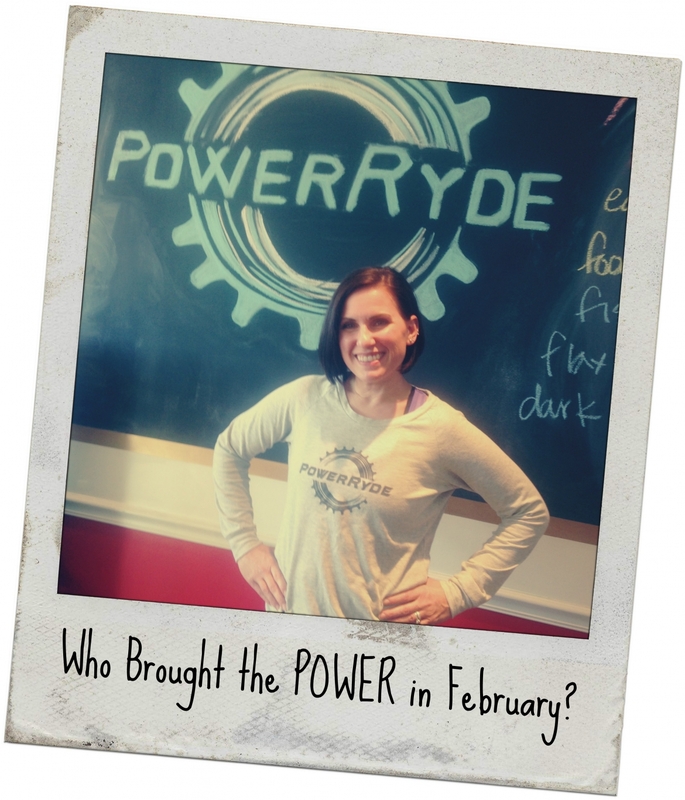 Who Brought the POWER in February? 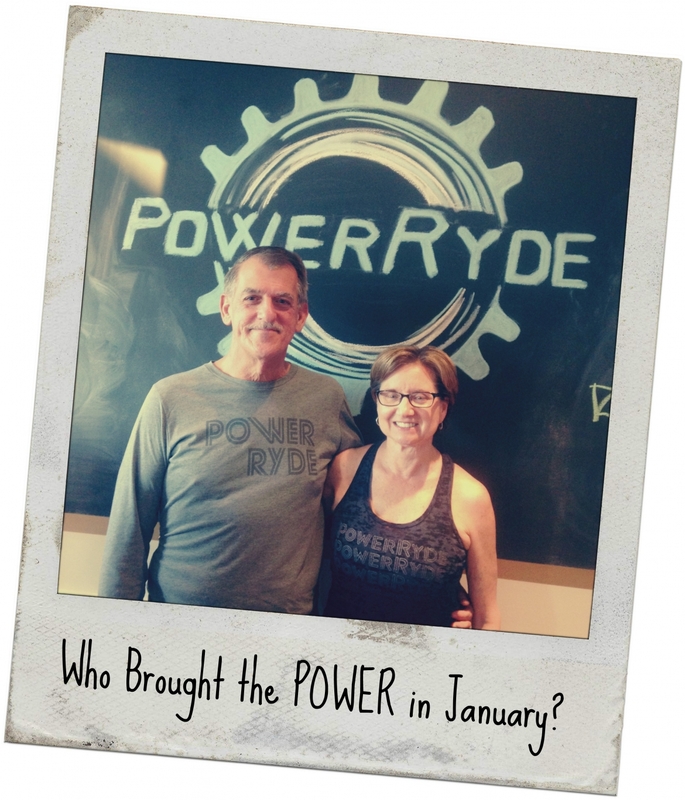 Who Brought the POWER in January? Amy and Mike Mason Amy has been ryding with us almost since we opened in 2013. 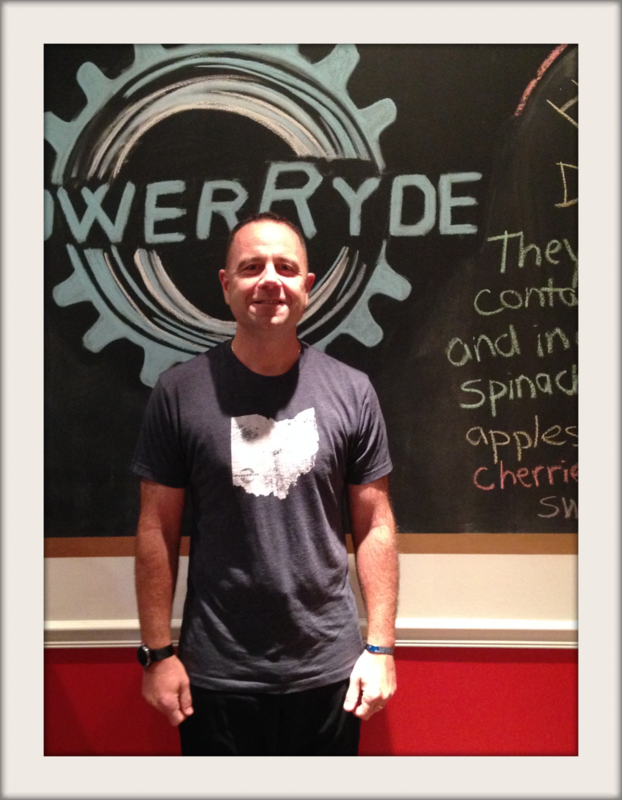 Just recently her husband Mike jumped on the Power Ryde bandwagon! It's actually a funny story... Mike came to class one morning and my mom asked, "Are you Amy Mason's husband?"